Leading Manufacturer of industrial bottle iron, diesel burner fuel pumps, solenoid valve, industrial silicon table foams, sequence controllers and steam hose pipes from Gurgaon. We being one of the leading manufacturers and suppliers, provide a wide range of Fuel Pumps to our customers. This pump controls injectors using high pressure and ensures the distribution of the right amount of fuel under any condition. These pumps are highly durable, corrosion resistant, excellent performance and easy to maintain. To ensure optimum quality we only use high-quality raw materials and send our products for a number of quality checks. We take pride in providing these products at a highly affordable price. 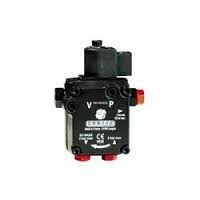 We are deals in wide range of all types of heavy duty Solenoid Valve. 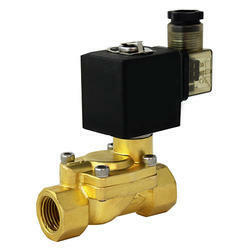 We have different varieties of solenoid valves according to brand and quality. The Industrial Silicon Table Foams we manufacture and supply are highly demanded in the market. These table foams have the capacity to bear high temperature and have a soft and low compression. These table foams have an open cell surface which allows air and steam to pass through easily. The dimensions of these depend on the requirement of the customers. These are produced using high-quality raw materials to provide optimum quality. 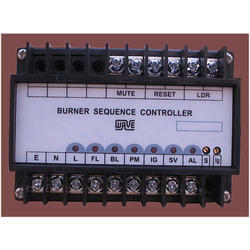 The Sequence Controllers are usually the choice for controlling various PA system. These can be controlled automatically as well as manually. The number of power channel ranges up to sixteen depending on the requirement of the customer. 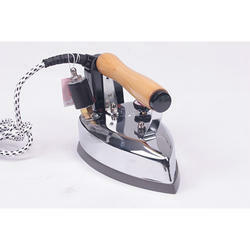 We being one of the leading manufacturers do not compromise in terms of quality. We produce our products using high-quality raw materials and process them through certain quality checks in order to provide products that are highly durable and have a long life. The Steam Hose Pipes we supply are highly durable. The pumps consist of three layers. The inner layer is smooth and made of synthetic heat resistant rubber. The reinforced layer is highly elastic and the outer layer is made up of synthetic heat resistant, anti-corrosion, anti-ozone and anti-weather rubber. Overall these Steam Hose Pipes can bear the extreme heat. These are used in industries like refineries, paper fertilizers to pass high-temperature fluids. The manufacturing of these Steam Hose Pipes involves high-quality raw materials to provide optimum quality goods to our clients. The Industrial Drying Tumblers we manufacture are made of stainless steel. These machines are of very high capacity. These have imported steam trap and an outer barrel which is heat insulated to prevent heat loss. 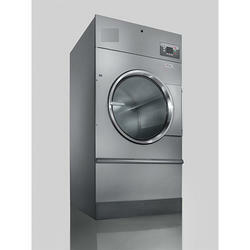 It has a digital temperature controller to prevent clothes from getting side stroked. The Industrial Drying Tumblers have a high drying capacity, consuming less energy. These tumblers are highly durable and easy to maintain. The manufacturing of these drying tumblers includes high-quality raw materials and a number of quality checks, in order to provide satisfaction to the customers. 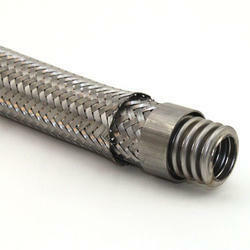 The Industrial Hydro Extractors we manufacture have a high exaction speed. The inner and the outer drums of the extractor are made of stainless steel. In order to protect the garments from getting damaged, the inside of the extractor is made very smooth. These extractors are highly economical. These are highly user-friendly and easy to maintain. Manufactured using high-quality raw materials and sending them to a number of quality checks we try to provide maximum durability, efficiency and cost effectiveness.